It is a 180/180 bridge nail file. Specially Designed contoured shape to make filing effortless. Can be used for quick filing & surface smoothing. The washable cushioned nail file can be used by professionals or even at home. Nail Polish Direct is the home of professional nail polish and your only destination for purchasing nail products online. Our business ethos is centered on providing the highest quality products at affordable prices whilst keeping up to date with the latest products and innovations. We proudly introduce our range of nail files catered for both consumer and professional. 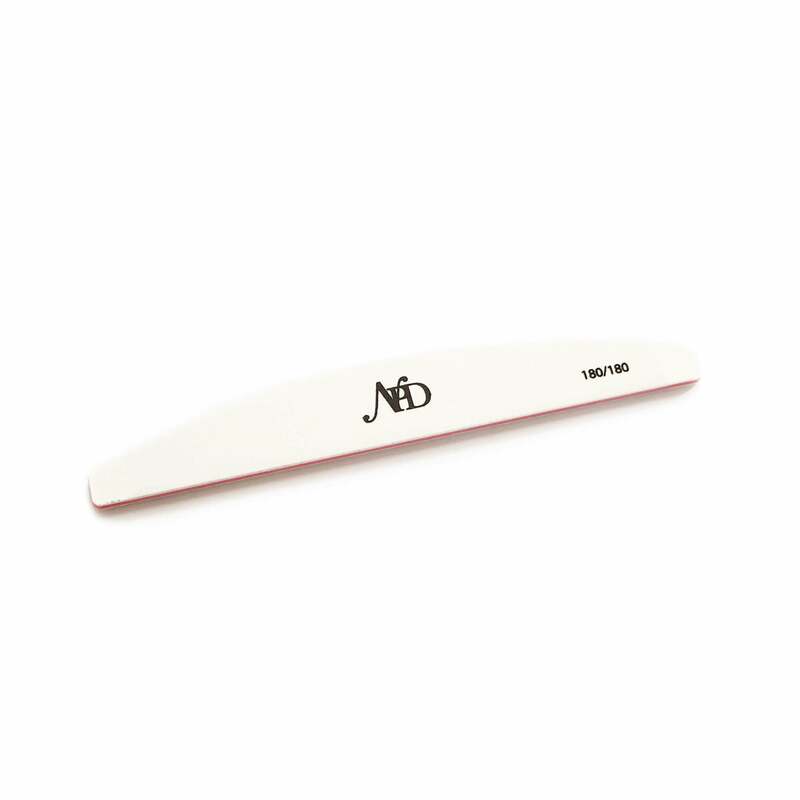 Our nail files are available in an array of types and sizes to suit all customer preferences.